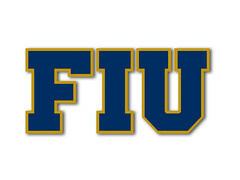 FIUGoldenPanthers.com • View topic - FAU following FIU in bringing Valet Parking? FAU following FIU in bringing Valet Parking? FAU to copy FIU's valet Parking idea?